I am so grateful for the practice of turning within and finding innate wholeness as a natural state – a satiating return to an ocean of unity consciousness. First, the fish needs to say: Something ain’t right with this Camel ride. And I feel so damn thirsty. The camel ride days are over for this fish. I choose to swim freely, to the sea. 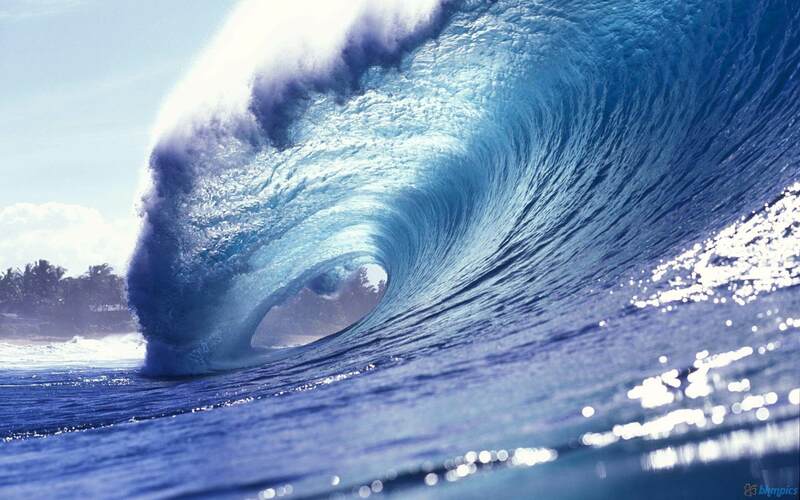 Riding the waves of the Source, I practice keeping my attention on the vast ocean of love. Drinking from this unified field of energy, I am quenched – I most at home and best able to take empowered action to serve life. When we drink deeply from the Source, and direct others to do the same, we become a remedy for a thirsty world. Thirsty? Let’s Drink from the Source together!